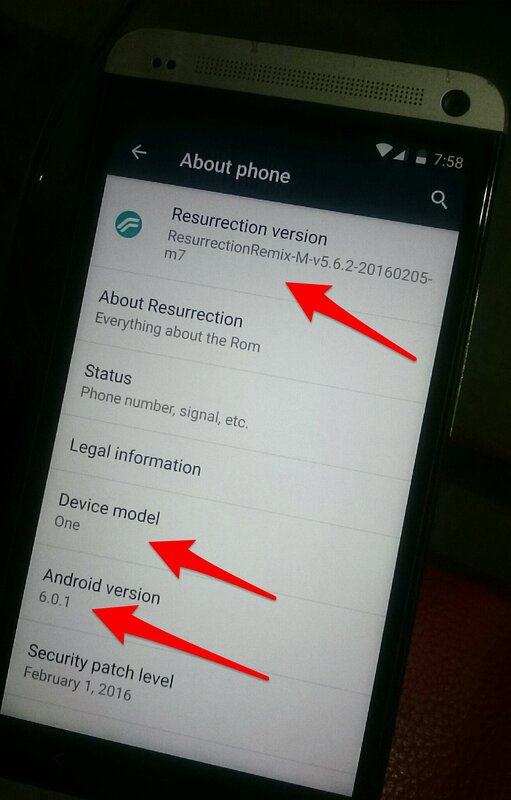 This brief review is about the upgrade of HTC One M7 (international model) to the latest Marshmallow Android 6.0.1 rom. The latest 6.0.1 Gapps zip file can be downloaded from the Web as well. 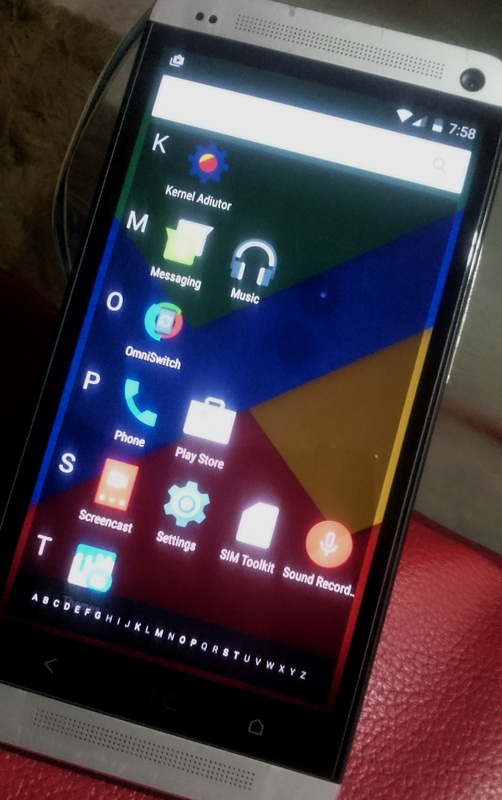 Of course your device would have been rooted prior. 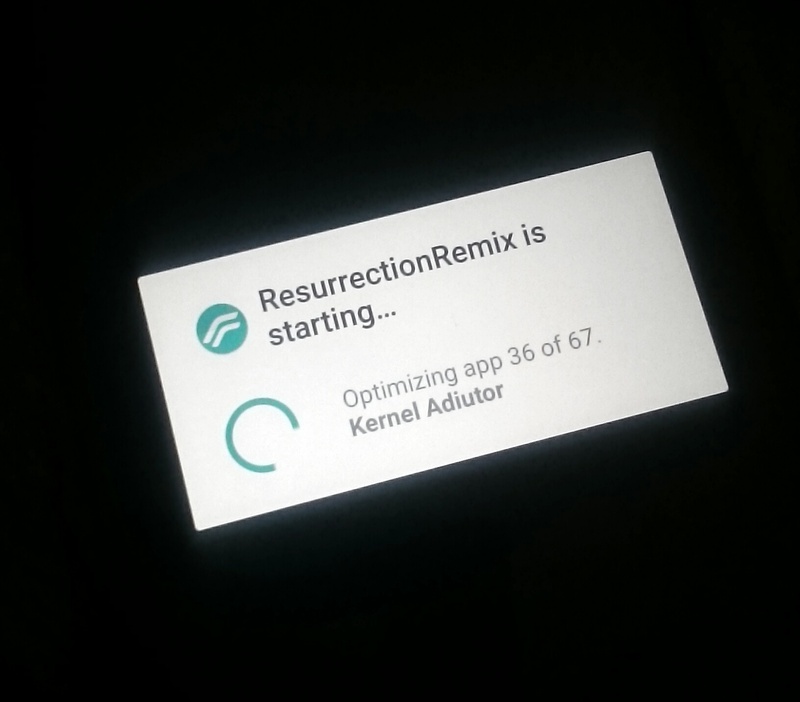 Full wipe is required using a compatible custom Recovey (TWRP/CWM). Remember to backup your device’s system and data. 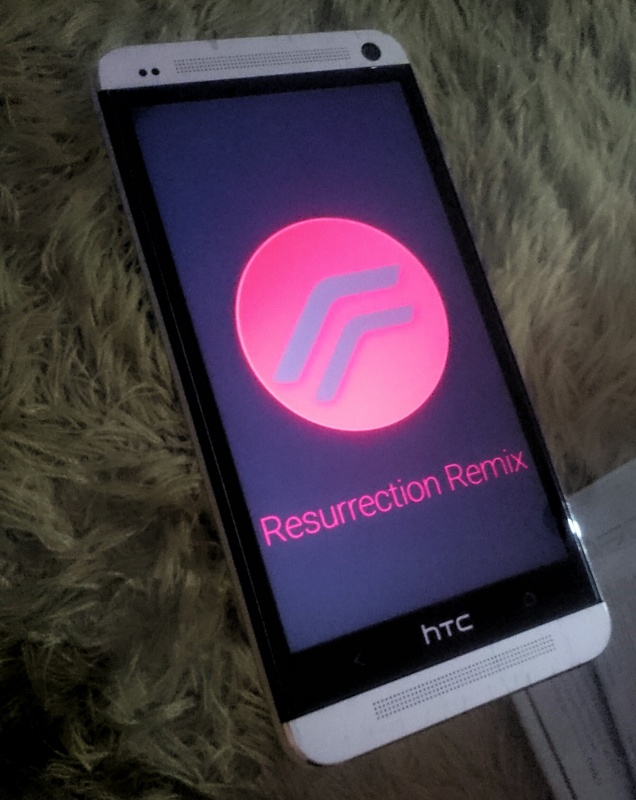 The ResurrectionRemix rom ( android 6.0.1) for the HTC One M7 is very stable upon installation. The only issue is that the custom stock camera will FC on photo-taking. Simple solution: just download any camera app from the Play Store to replace it. All other apps function well and smoothly. 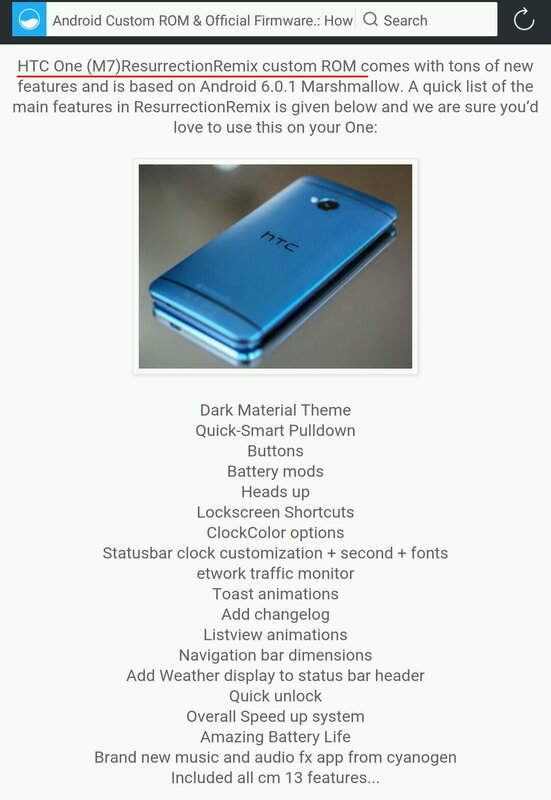 CyanogenMod (CM) THEMES from the Play Store are compatible on this rom. You can change them as you wish, like the Xiaomi themes for varieties of UI. 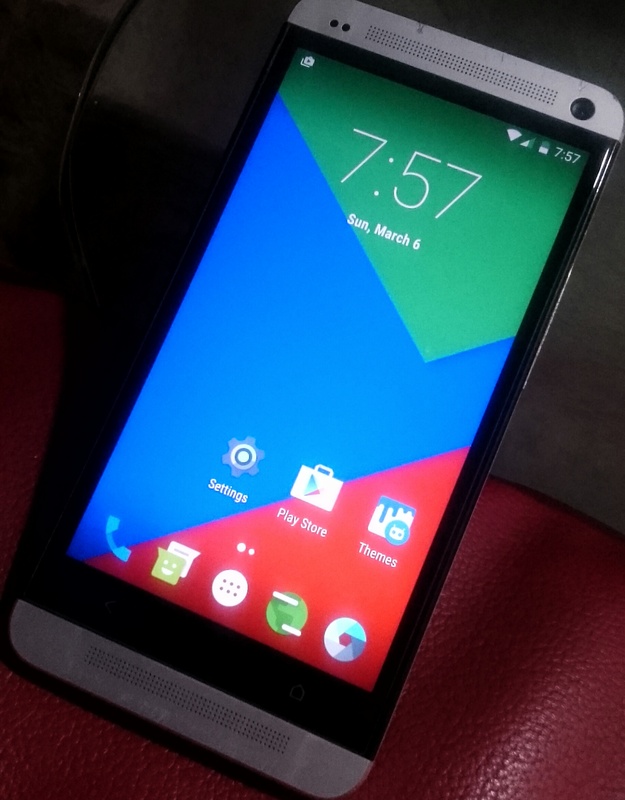 This rom also incorporates many built-in performance tweaks for the device. Including various settings for CPU, GPU, Governers, I/O etc.